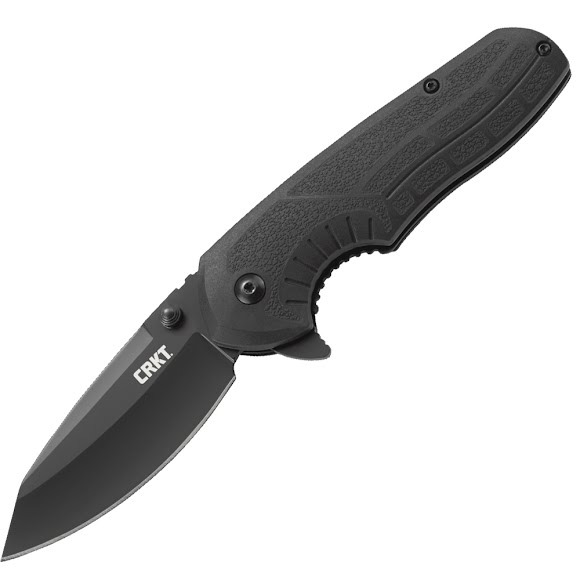 The CRKT Copacetic™ carries like a pistol, but acts like a rifle. This tactical folder, inspired by the famous Adaptive Combat Rifle™ by Bushmaster®, stands up to the grittiest challenge. Its smart carry capabilities keep it close at hand when it needs to be a last resort.